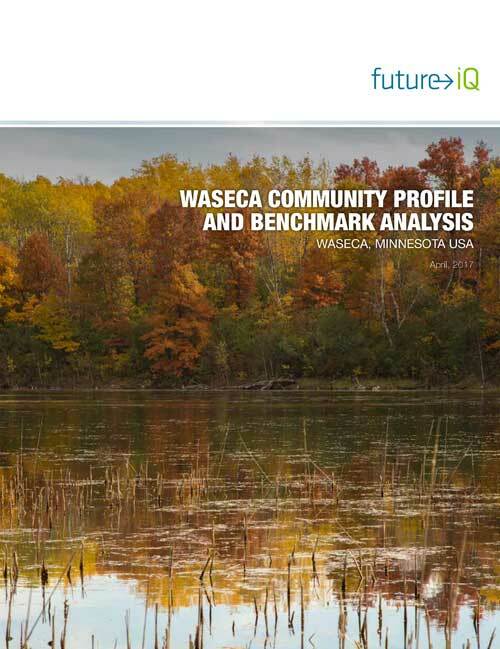 Waseca County covers approximately 433 square miles and is home to over 19,000 residents. 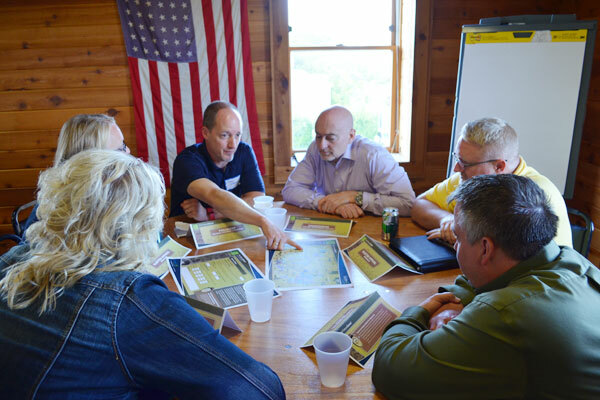 This project is a collaborative effort of the Business and Entrepreneurial Support Team (B.E.S.T. 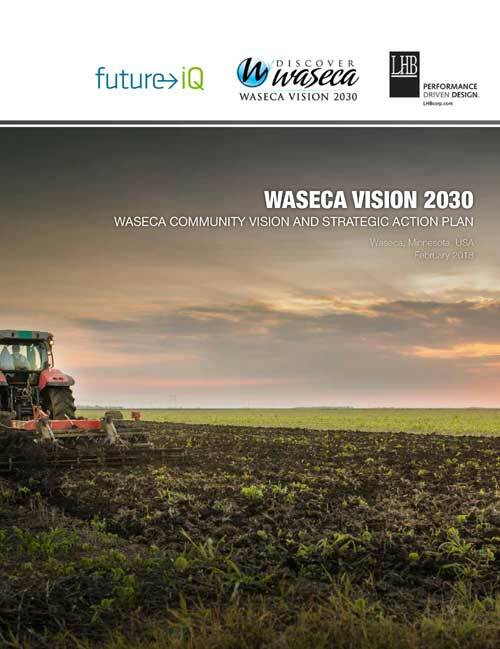 ), the City of Waseca, Waseca Area Chamber of Commerce, Waseca County, Mayo Clinic Health System-Waseca, and Waseca Public Schools. 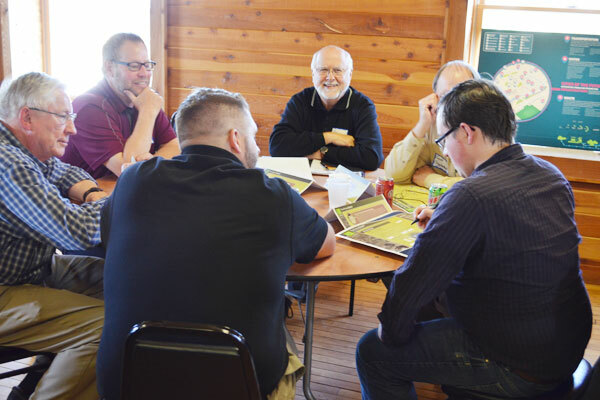 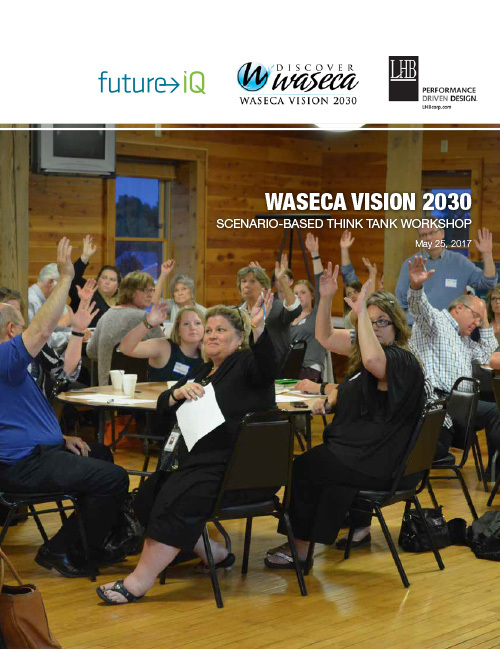 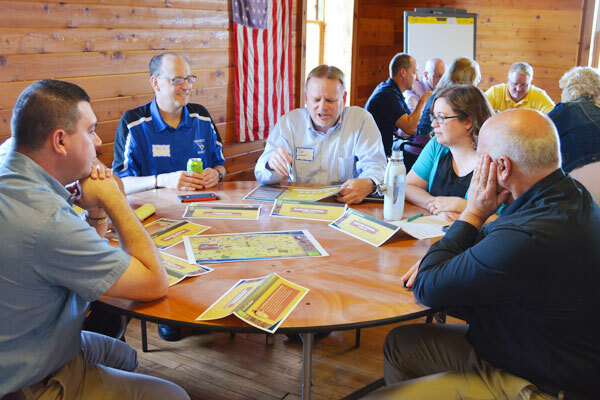 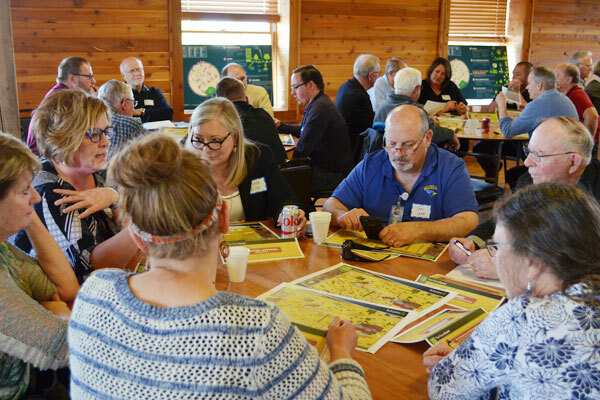 Future iQ is partnering with LHB, Inc. in Minneapolis to facilitate the development of a common vision, strategic plan and action plans that will complement the respective strategic plans and objectives of the collaborating Waseca organizations. 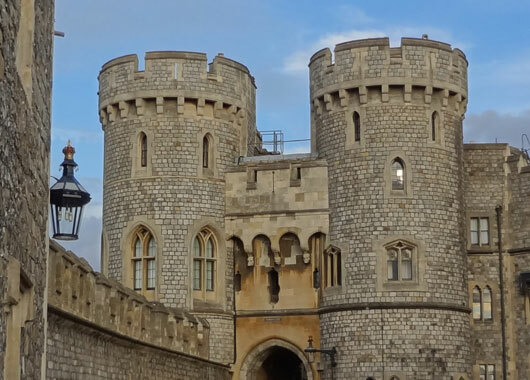 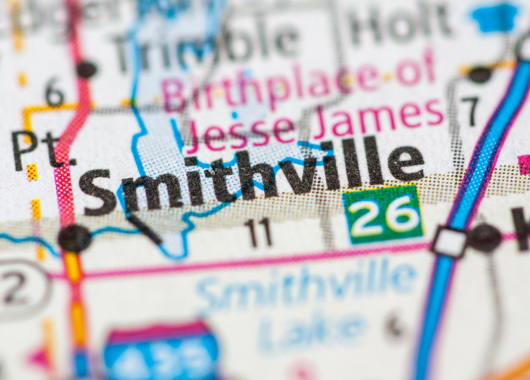 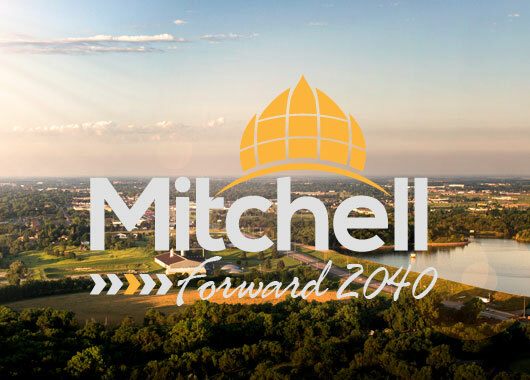 The intent is to create a shared vision and values that will unify and coordinate efforts, enable better communication about what the community is and where it is going, and to provide a unified voice for where the community needs to invest its resources to get it to its preferred destination.